The drones are tested and have completed a pre-flight safety check prior to every flight. A rigorous maintenance schedule is adhered to for safety and reliability. Safety is the utmost concern throughout the operation . All Federal, State and local regulations are followed. ​Each operation is done with Complete Client Satisfaction in mind, from initial contact, to pre-flight discussions on needs and outcomes, during the on-site operations and finally post flight editing to ensure client expectations are met or exceeded in delivery of the final product. Serving Connecticut with special assignments accepted in other locations. Sam Carr has combined a life long passion of photography and aviation to create Aerial View Photography, LLC. 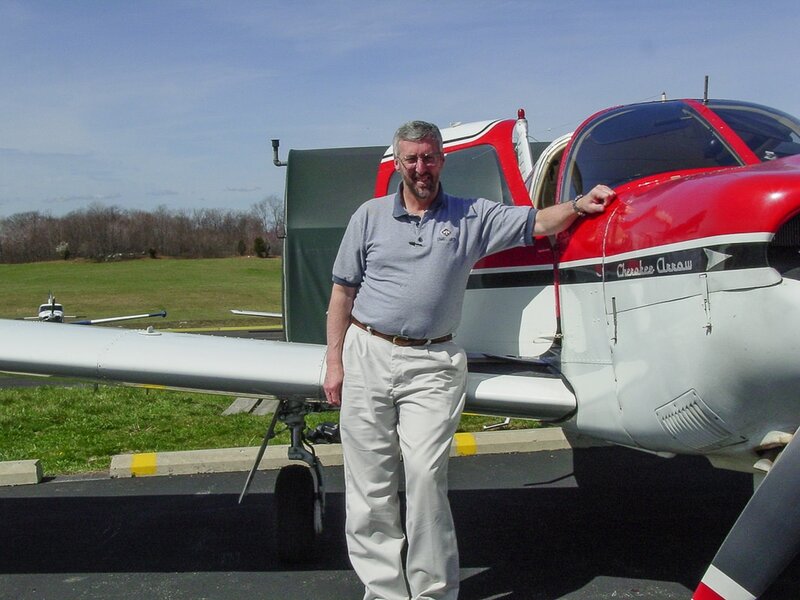 A FAA instrument rated private pilot for over 25 years and since 2016 a licensed commercial UAV (Unmanned aerial vehicle - drone) operator under FAA Part 107. Sam brings the experience and knowledge of the airspace, weather and visual perspective to provide the client with a safe and legal way to have aerial views of property and projects. Combine over 30 years of photography, with some award winning photos, for a match made to assure the client's needs will be met or exceeded. State of the art technology is used for photographs and videos. 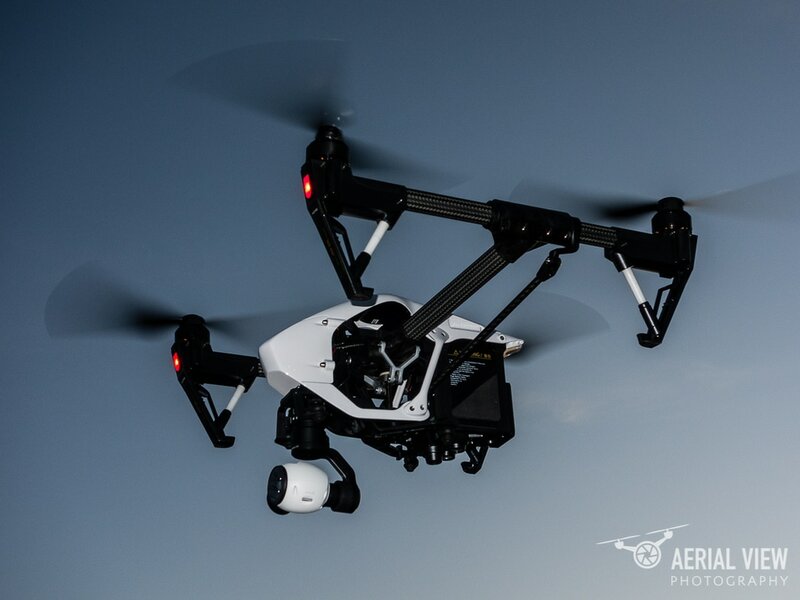 The DJI Inspire has proven its success as an industry leader for a stable platform and superb camera quality.